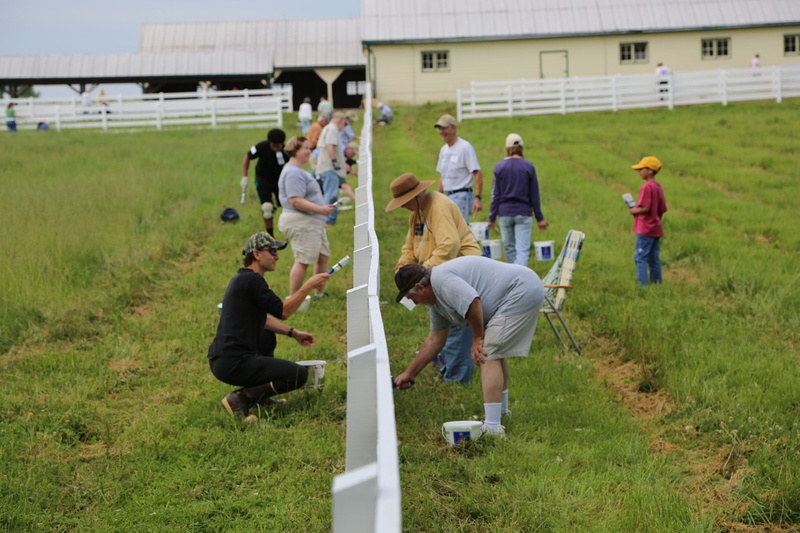 What do the Friends of Gettysburg do? The Friends preserve the Gettysburg National Military Park and the Eisenhower National Historic Site for future generations by partnering with the Park on many battlefield rehabilitation projects. Two of our most recent battlefield rehabilitation projects include the burial of the power lines in the Devil’s Den area, and the rehabilitation of the Peach Orchard. Also, the Friends of Gettysburg were instrumental in the construction of the new Museum and Visitor Center and the conservation of the Gettysburg Cyclorama Painting. What are the perks of being a Friend? Learn what our business partners offer to Friends of Gettysburg. You will receive your new membership card within two weeks of your new membership purchase or renewal purchase. You will need your membership card to validate your membership. Your receipt will serve as your temporary card until your new card arrives in the mail. What is my password for the Friends-Only Site? Your member number can be found on your member card. What is the First Corps? Those who contribute $150 or more for their annual membership are First Corps-level members. First Corps members receive special communications and are invited to exclusive events held throughout the year, such as the First Corps Breakfast, held annually at the Spring Muster event.